Fire Emblem is a series built upon tough tactical decisions, which inevitably lead to heartache and sorrow as you witness your favourite warriors gets beaten down by axe-wielding barbarians. 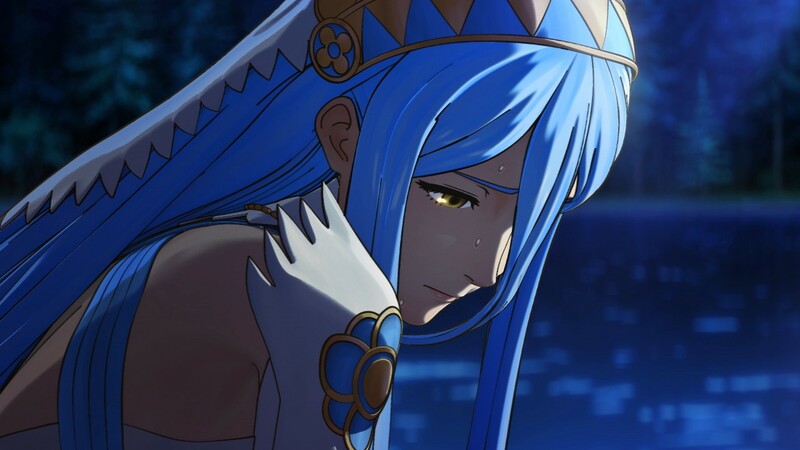 That remains true for Fates too, as you can see below, but this time around the game will offer the player a further means of experiencing the story they want. (Click to enlarge). The player’s character, customizable of course, is a prince/princess of Hoshido, who was raised in Nohr. 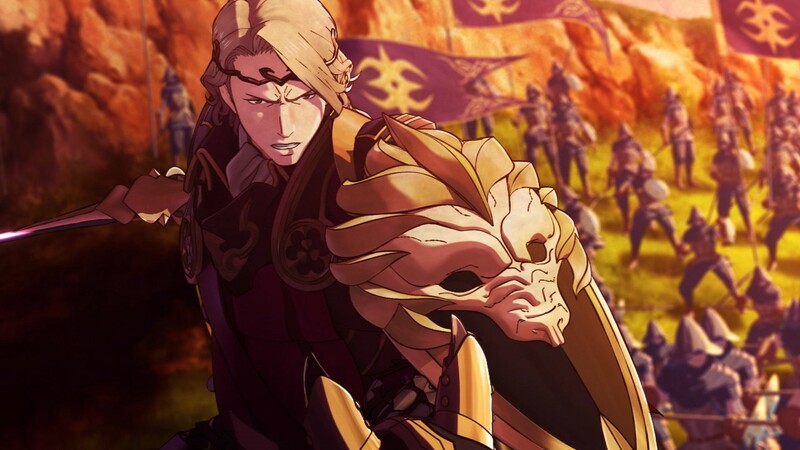 They will command their own army and side with one of two routes; Hoshido or Nohr. 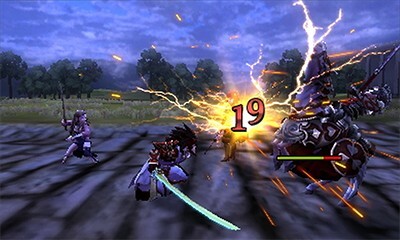 The Hoshido path is described as traditional. 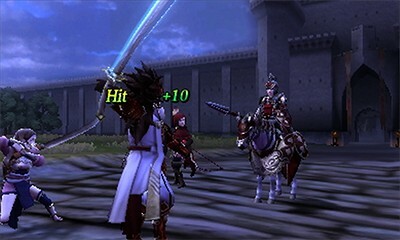 Defending against the Nohrians attackers, you’ll need to forge friendships; this was very much the style of 2012's Fire Emblem: Awakening. The Nohr path sounds quite a bit different though. 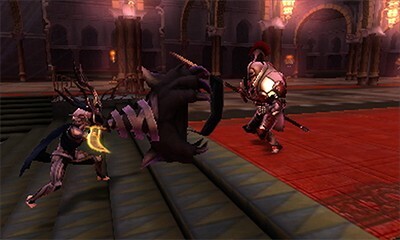 Despite attacking the Hoshido, Nohr is on the inside a fractured kingdom, you’ll play the agent of change. The Nohr portion was described as more challenging, with a slightly more complex story. Fire Emblem: Fates will be riding onto 3DS’ sometime in 2016. In Japan at least, the game will come in two versions, each containing following one of the two factions, with the other being available as downloadable content, alongside a third neutral path. Nintendo hasn’t yet confirmed whether or not this will hold true in the Western release.